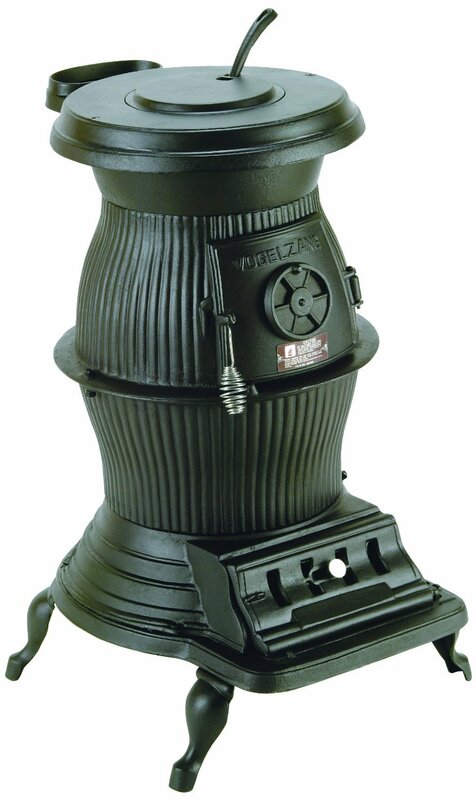 Posted July 17th, 2013 by Tom & filed under Buyers Guide. 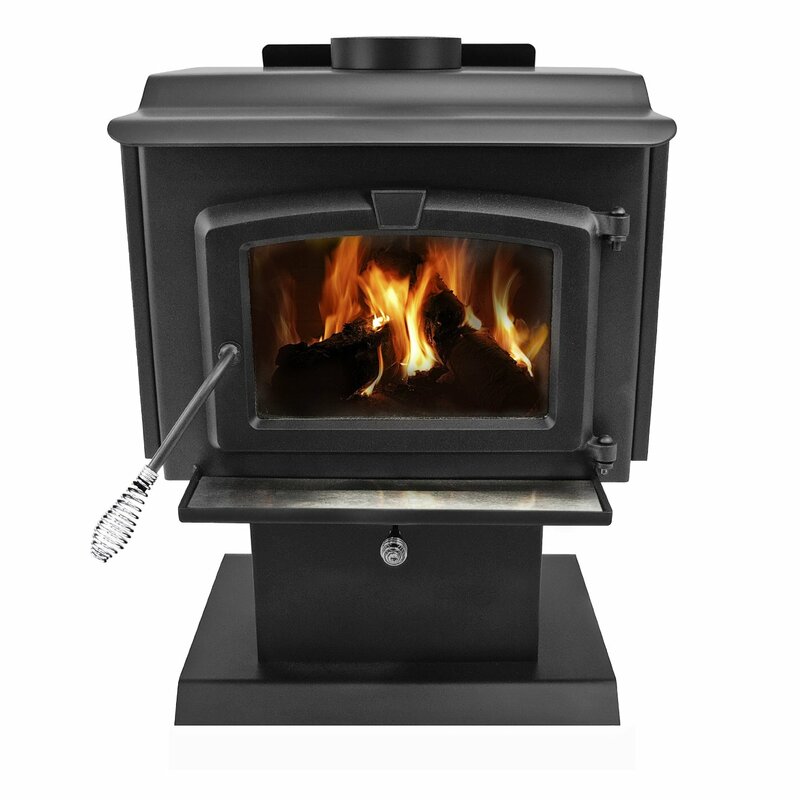 An interactive chart of the characteristics of the best selling small wood burning stoves. 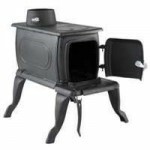 What Is An EPA Wood Burning Stove? What Is The Best Wood Burning Stove For The Money? 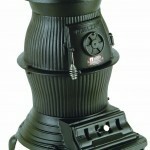 What are Ceramic Wood Burning Stoves? 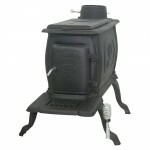 What are the Best Wood Burning Stoves?